DILO is thrilled to announce the return of our yearly meeting! 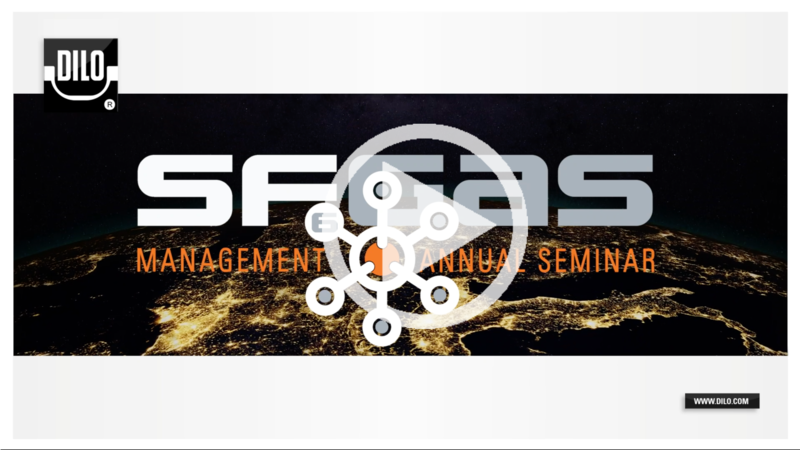 The 4th Annual SF6 Gas Management Seminar will be reoccurring at the Hilton Tampa Airport Westshore. Our team is honored to provide an interactive forum for industry experts to share their organization’s experiences and technical knowledge concerning SF6 handling. In addition to having open discussions concerning circuit breaker maintenance and SF6 emission control, our team will be bringing it back to the basics by providing hands-on training at the venue for DILO labeled equipment. Learn the best field level techniques directly from the experts! SGMS is the perfect opportunity to network with fellow utility members. Does your utility have new personnel seeking to learn more about SF6 usage in the Electrical Industry? Does your crew require a refresher course in the fundamentals of maintaining switchgear? We guarantee a learning experience that will allow you to share insight with your colleagues. As with previous conferences organized by DILO, there is no cost for Utility Members or OEMs to attend. Join us in our mission to reduce SF6 emissions by building a community of well-informed technicians. Be sure to mark your calendars for November 13th & 14th and spread the word. Register today to save your spot! Please visit our event website for more details and to register. Other suggested topics are welcomed! A topic/abstract and a commitment to present must be received by April 12, 2019. Please click the presenter information button below to learn more. Inquiries and abstracts can be sent to lina@dilo.com. DILO appreciates and welcomes sponsorship of our event. Please visit our event website for more details. Custom sponsorship packages are also available. Please e-mail Lina Encinias at Lina@dilo.com for more information.